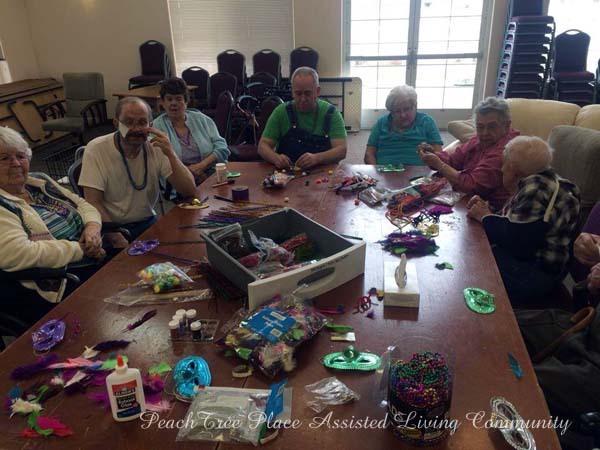 There’s always something fun happening! 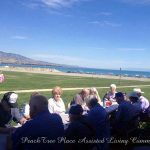 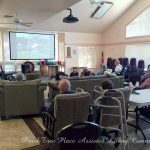 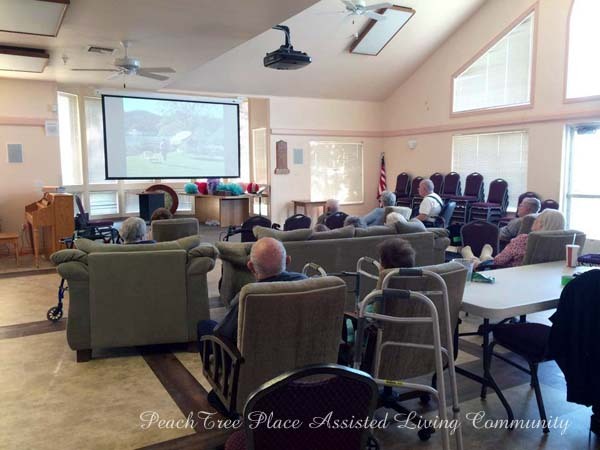 PeachTree Place Assisted Living Community provides an engaging atmosphere for our residents – it’s what we’re known for in our local community. 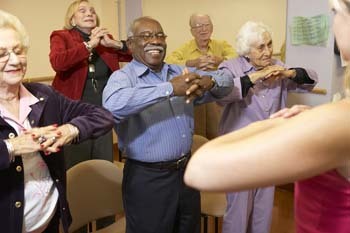 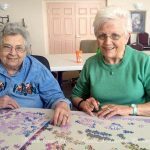 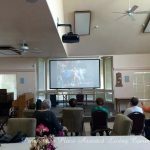 Through a wide variety of activities and outings, all in a supportive and encouraging environment, we ensure the physical and mental exercise needs of our residents are met. 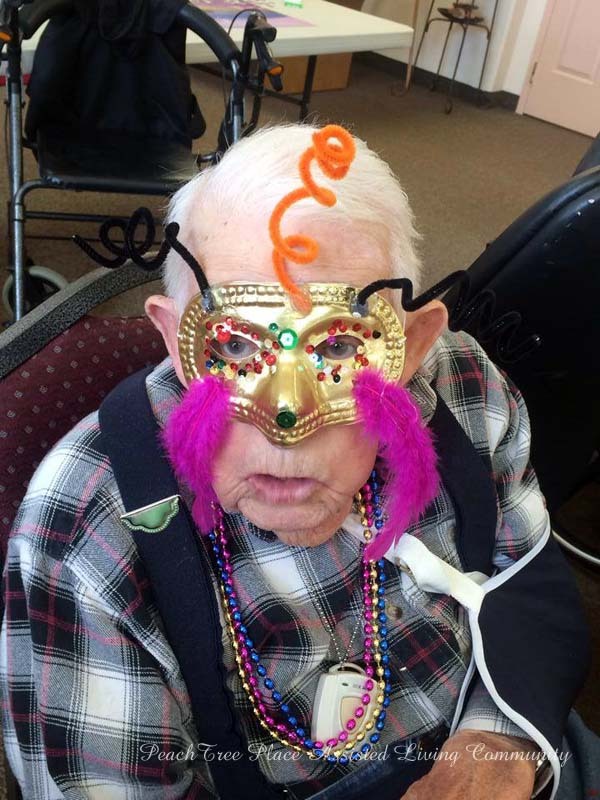 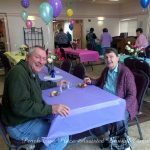 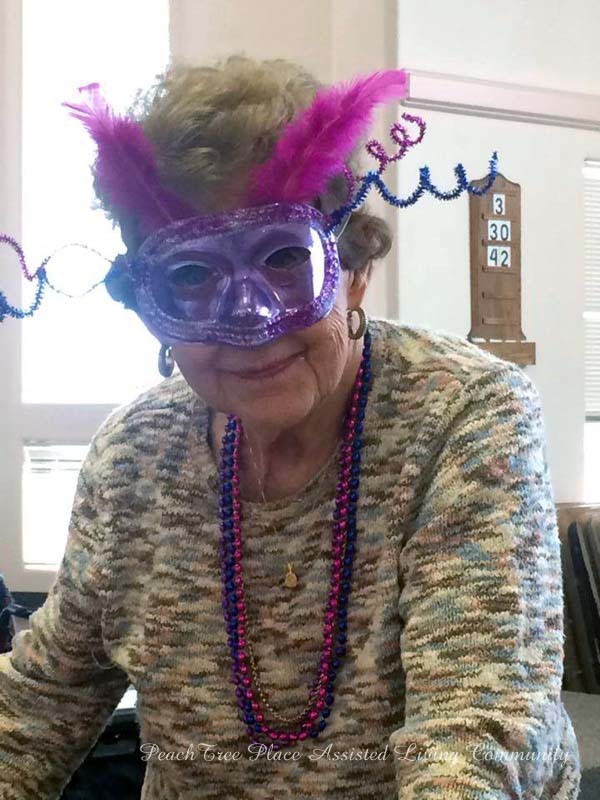 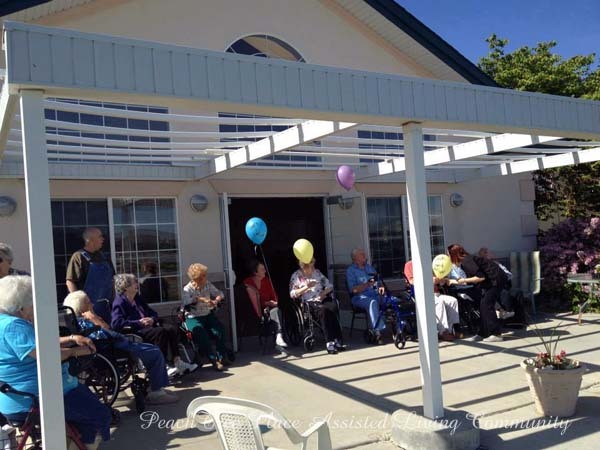 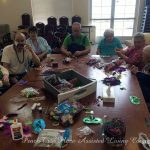 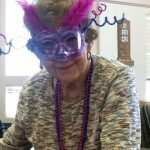 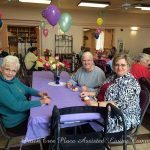 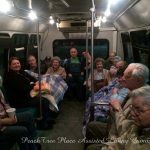 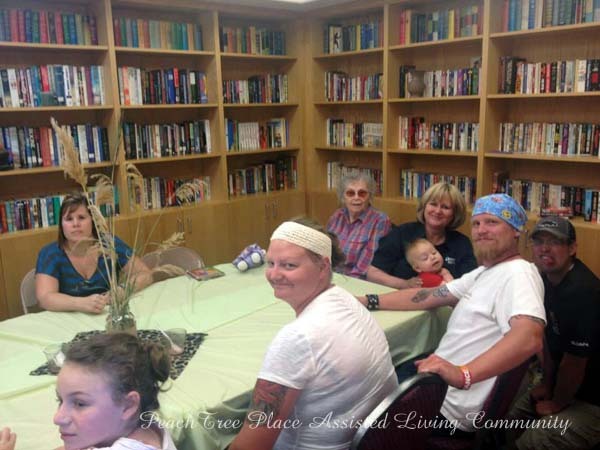 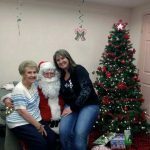 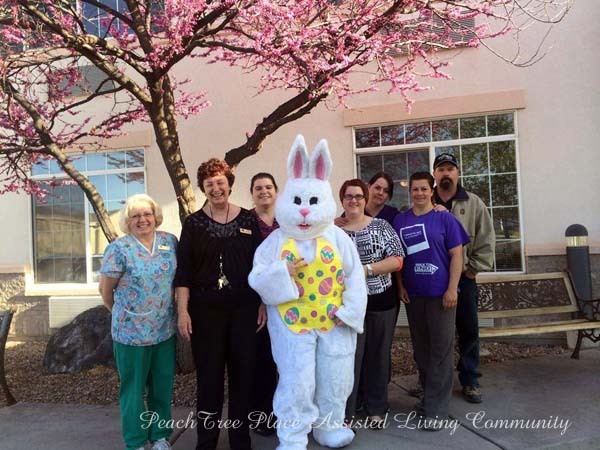 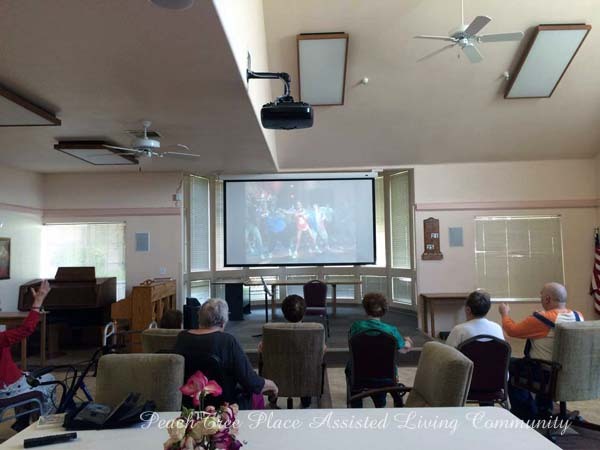 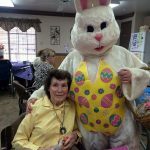 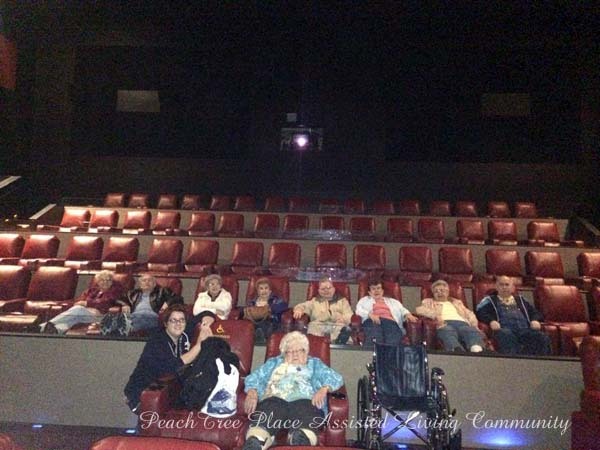 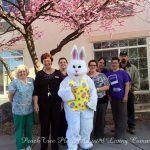 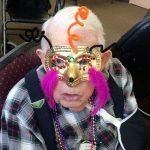 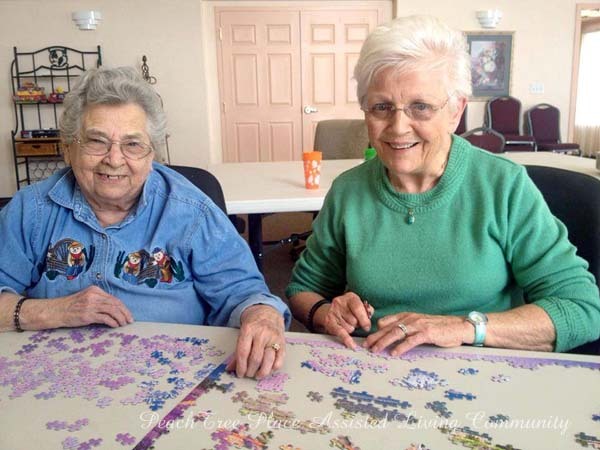 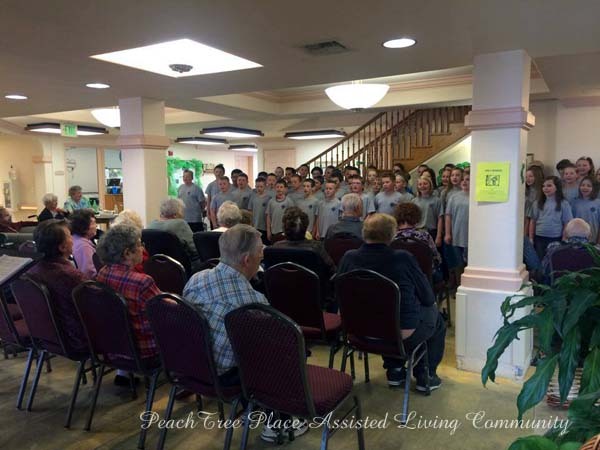 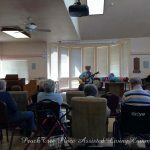 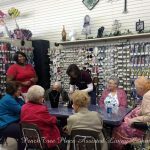 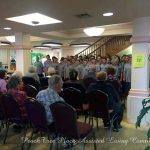 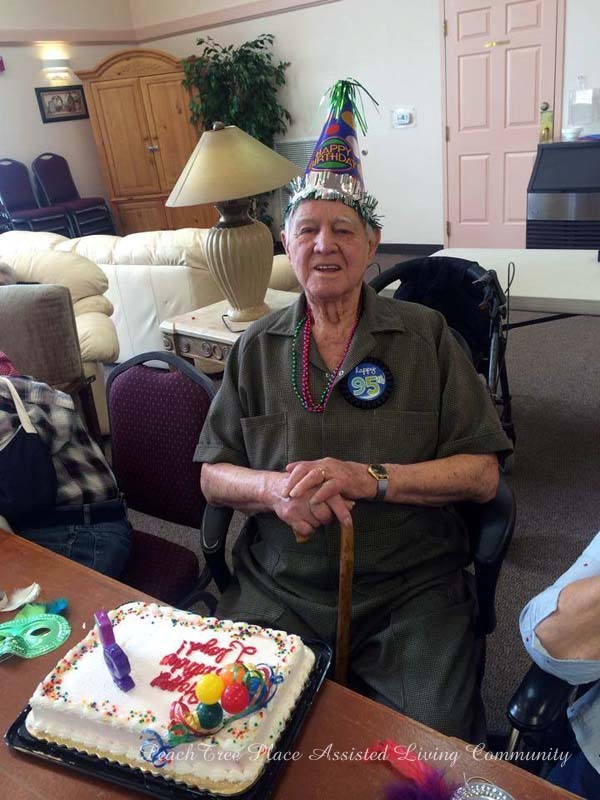 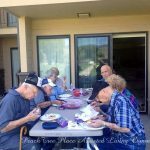 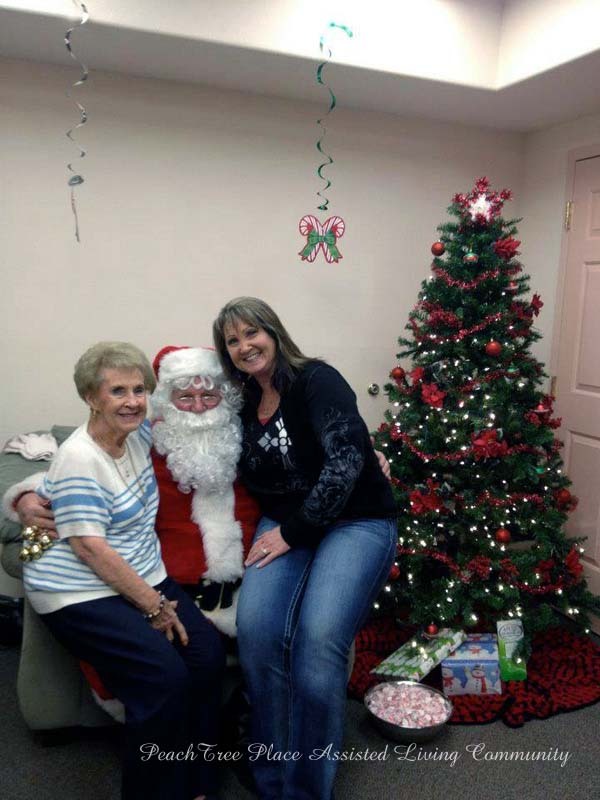 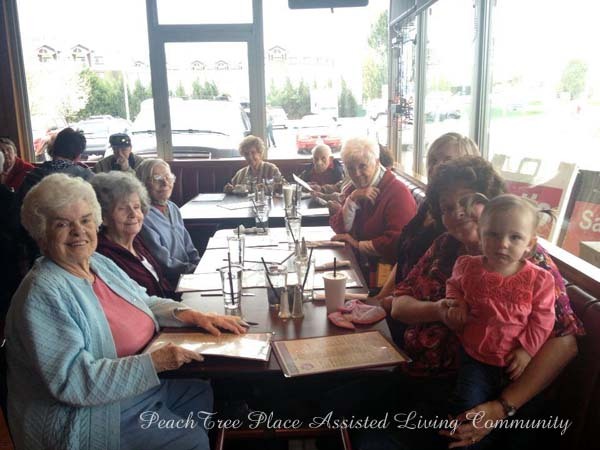 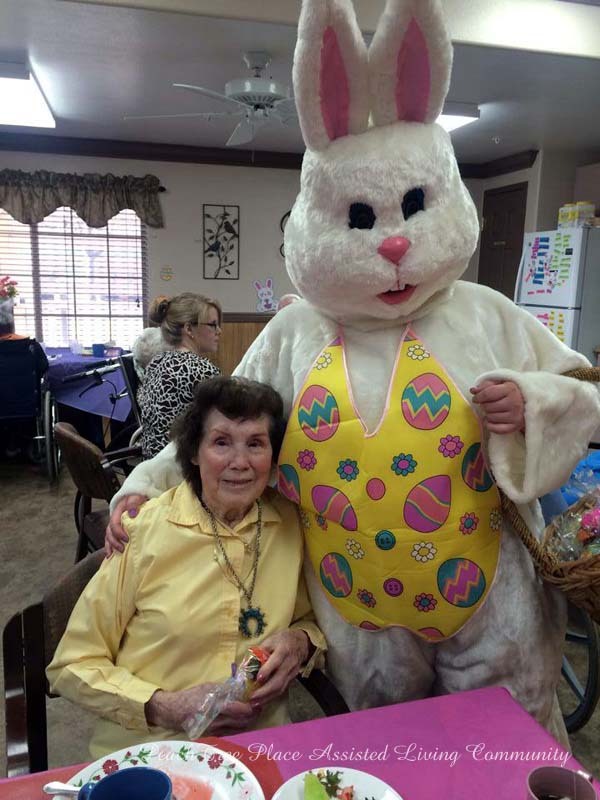 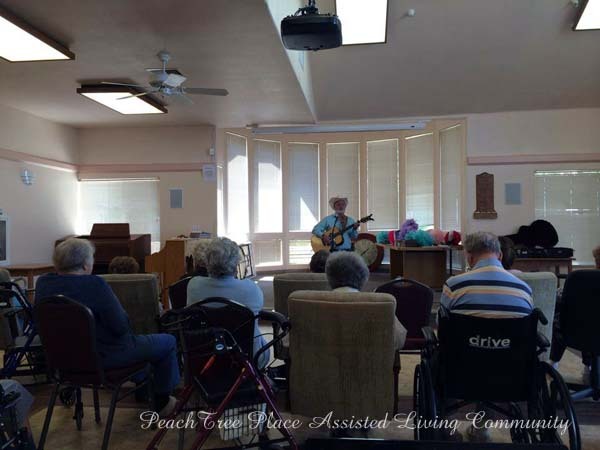 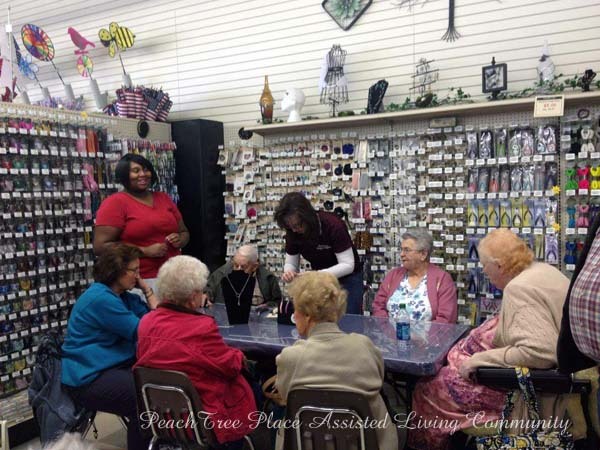 There’s always something fun happening at PeachTree Place Assisted Living Community, come see for yourself. 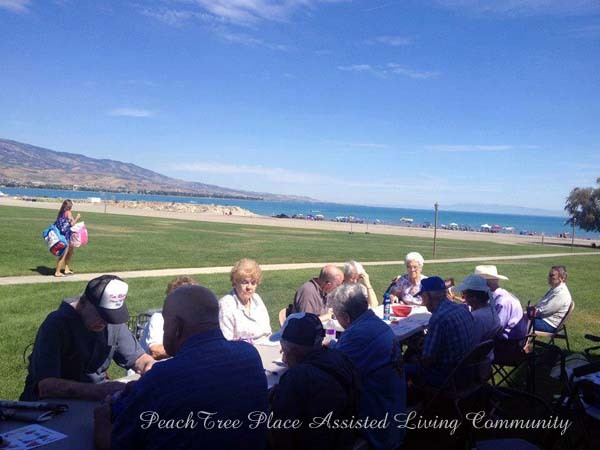 If you’d like to discuss the details on any of our activities, please contact us. 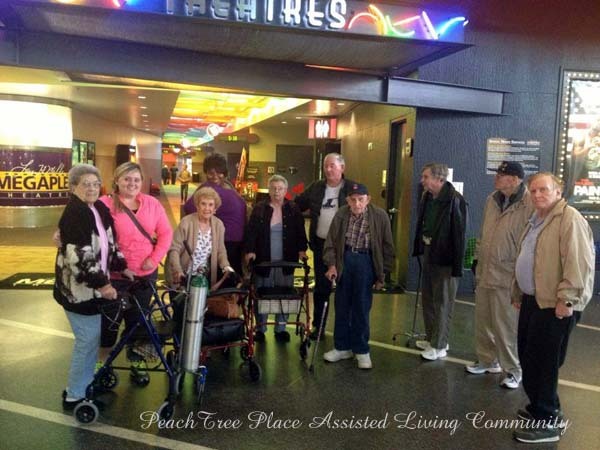 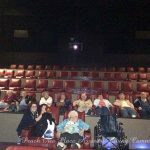 PeachTree Place Assisted Living Community is located close to shopping, eye appointments, dental appointments, chiropractor, physical therapy within walking distance. 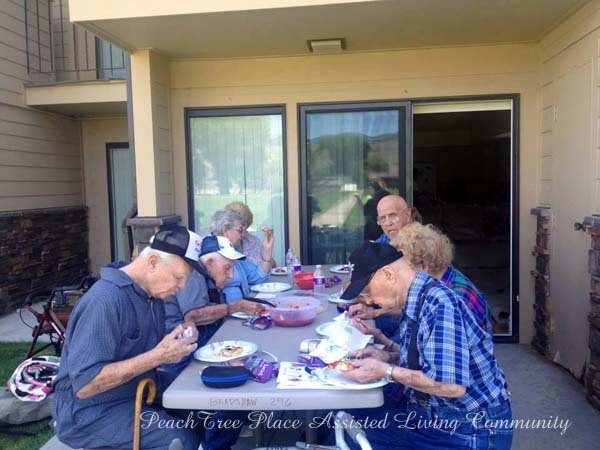 You can visit your loved ones at any time, take them out on outings, or even take them to visit family members for the weekend. 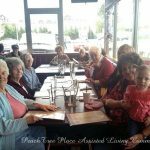 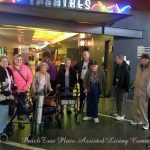 Located just west of Ogden, we have a bus that provides safe transportation to our group activities, outings, and shopping trips. 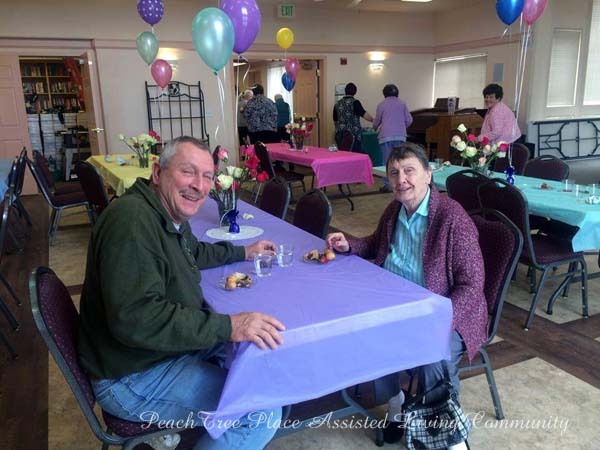 Your loved one will never be alone in our community. 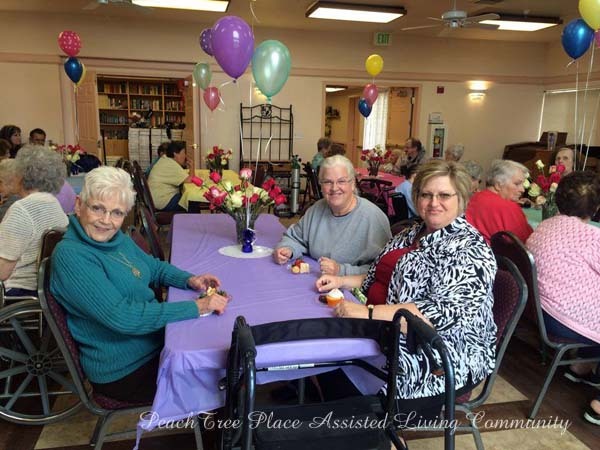 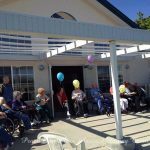 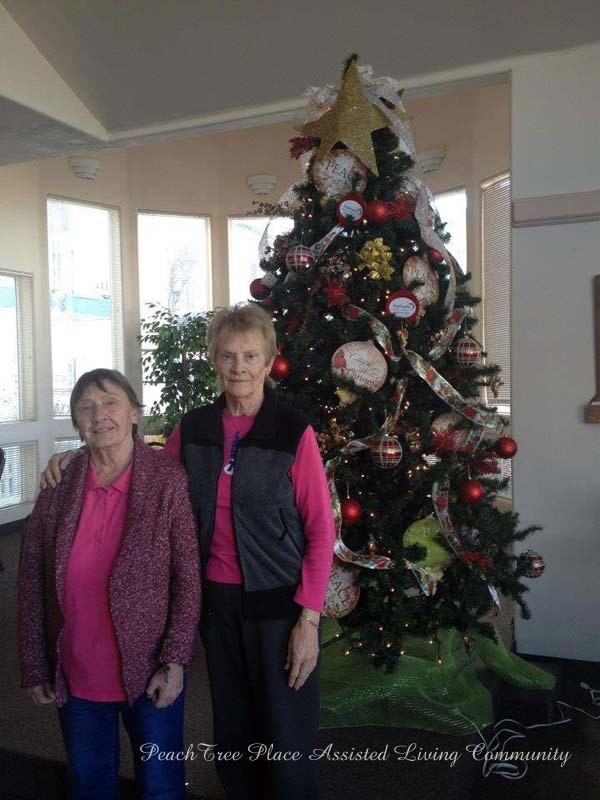 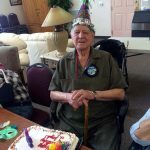 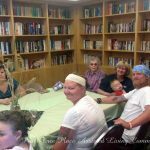 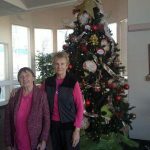 The best way to thank your elderly loved ones for the many wonderful years they have given you is to ensure that they will receive the many benefits of assisted living in the Ogden area. 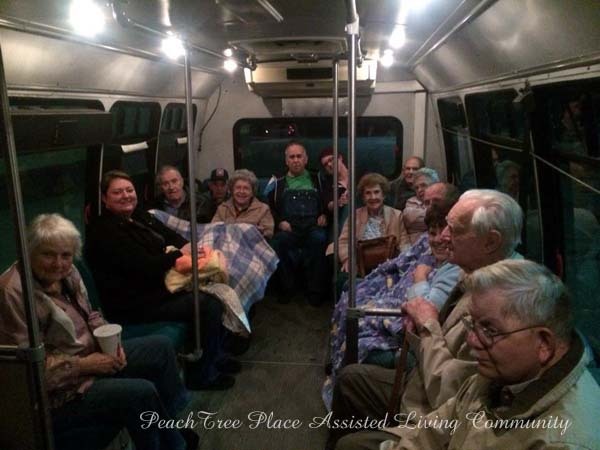 Choose PeachTree Place Assisted Living Community and enjoy the peace of mind that your loved ones are safe, happy, and in good hands.